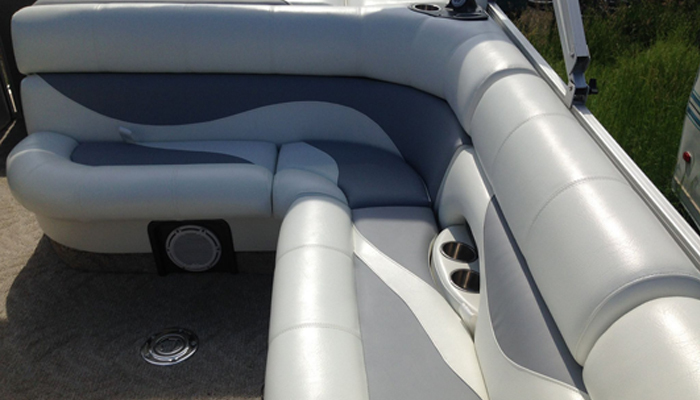 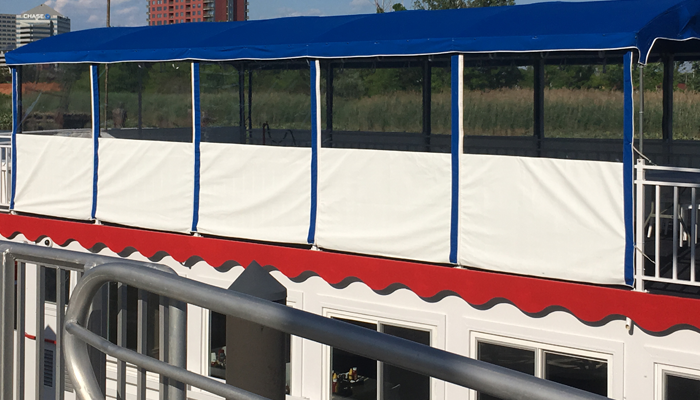 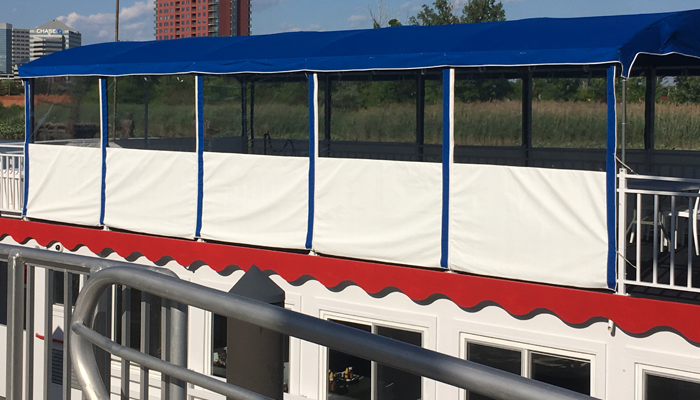 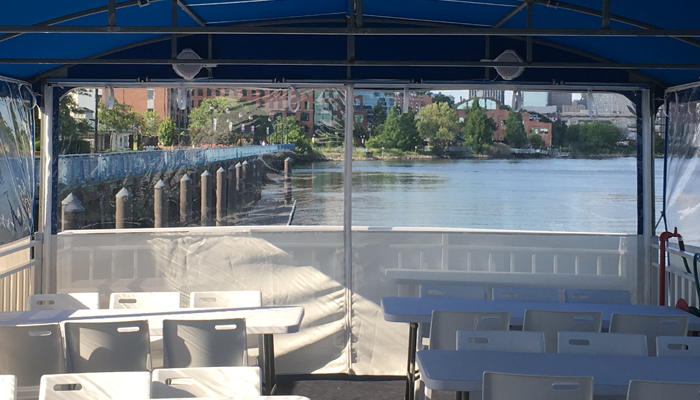 Rayco Marine Upholstery Interiors and Canvas Department has the skilled technicians that can upholster boat interiors from the Pontoon seats to go fast boats. 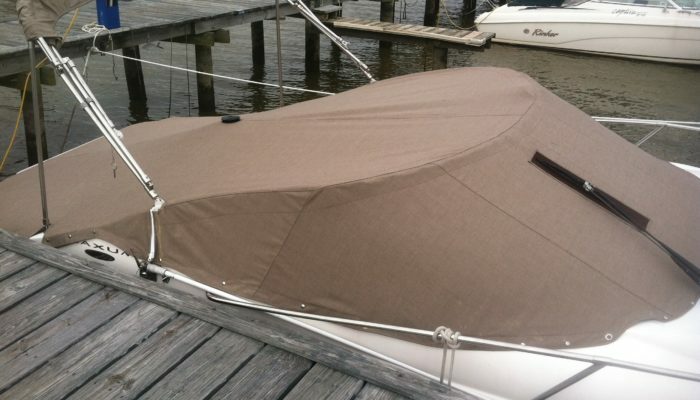 We are experts in boat interior upholstery repairs. 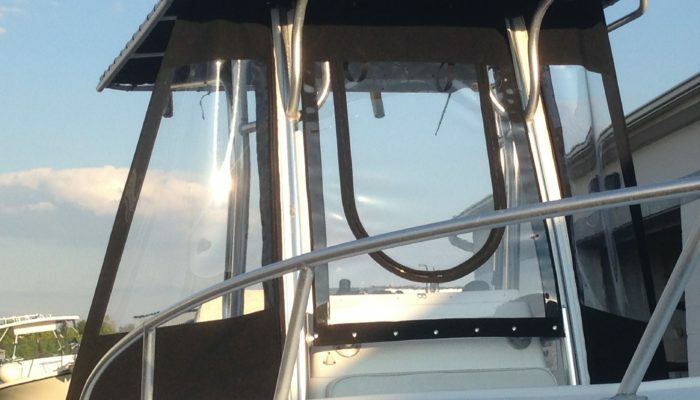 With over 65 years in business our marine upholstery repair technicians have possibly seen every scenario in upholstery interior boat upholstery repair. 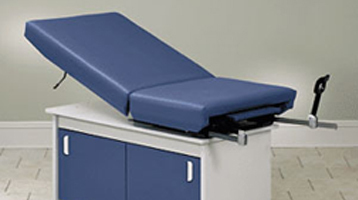 From the small jobs reupholstering seats to whole canvas jobs, we can do it all. 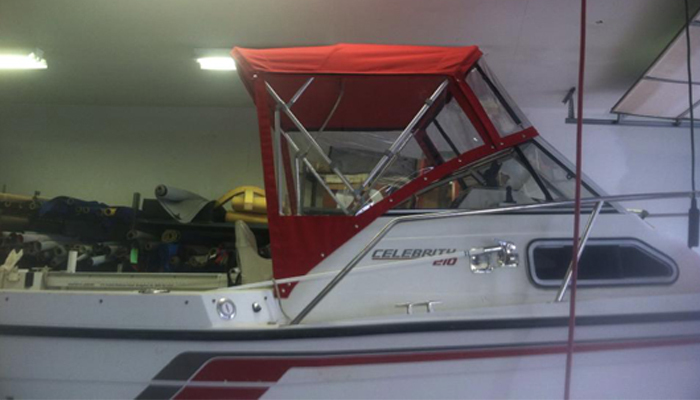 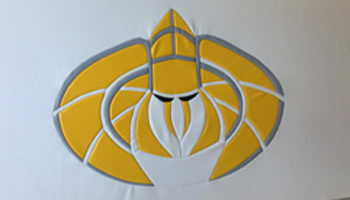 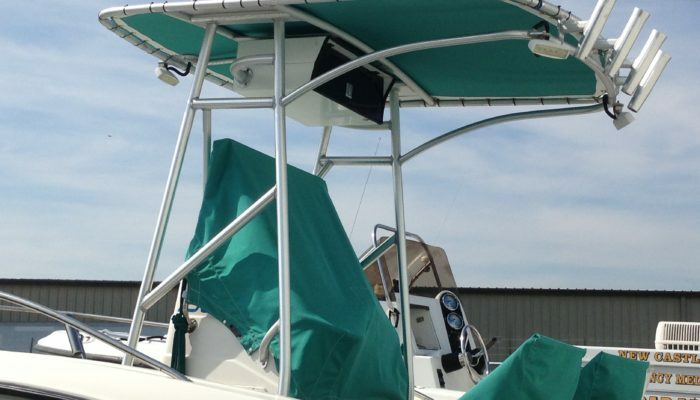 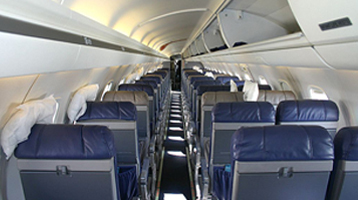 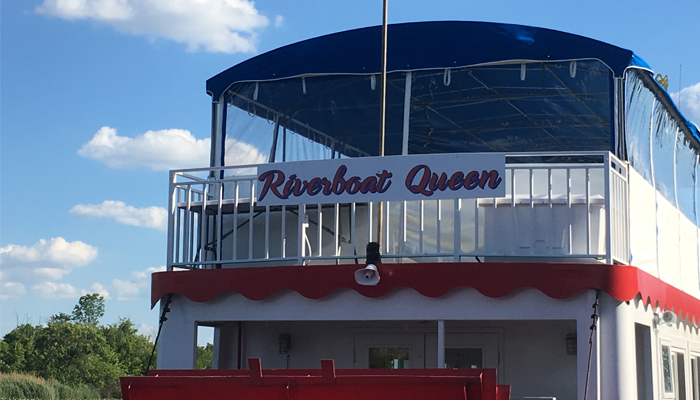 Many services we offer include refurbishing the upholstery in entire interiors to minor repairs, custom canvas fabrications from bimini tops to cockpit covers, center console spray hoods to full inclosures, izon glass replacement and restitching canvas. 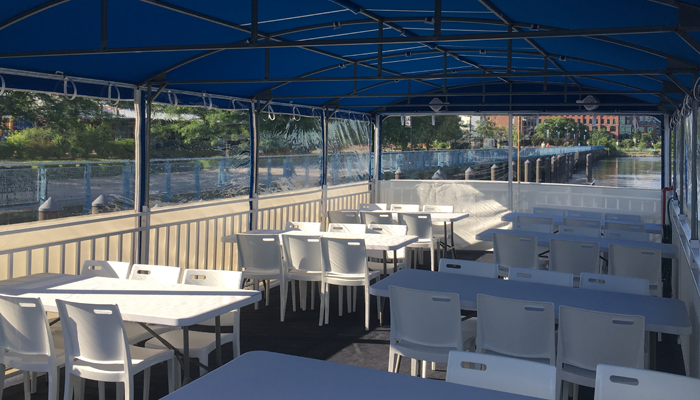 We offer top quality material including Sunbrella, Strataglass, Seaquest, and much more. 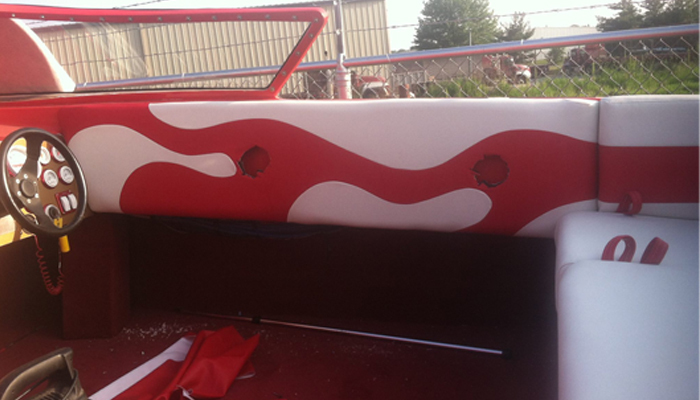 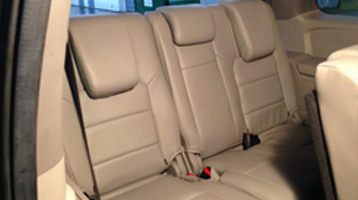 Rayco Upholstery Delaware, in the boat upholstery and boat interior repairs business since 1949. 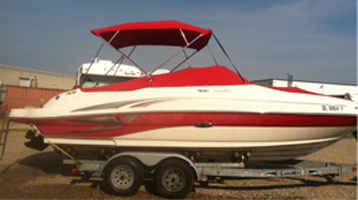 Stop by our shop in New Castle, Delaware and see our work.